Many people end up not knowing whether to replace their windows or to get brand new ones because of the misconceptions that are out there about the process. These myths are pervasive and can really impact the decision that people make when they need new windows. If you are not sure whether or not to choose replacement windows, reliable window and door companies can help you by providing you the truth about them. One very common myth is that replacement windows are not the same as new windows. People are afraid of purchasing something that might not be of the kind of high quality they need, but this fear in unfounded. Replacement windows, when they are installed by professionals, are just as effective and long lasting as brand new windows. They can provide everything you need without the cost of brand new windows. If this is a concern that is stopping you from choosing them, then you should not worry about it. Many people also believe that replacement windows are easy enough to install, so that they are good DIY projects. This is not the case. Although the installation might not be as complex as installing an entirely brand new window, it still requires expertise and knowledge. The materials are too expensive to try your hand at installing them if you have never done so before. It may look simple, but there are many ways that you may end up harming your property and yourself. Another myth is that installing windows needs to be done only in the spring or summer. This is not true. A window installation that is done by professionals is finished quickly, so that your home is not open to the elements for very long at all. This makes it possible for installers to do the work in winter, as well as spring. Of course, if there has been a heavy snowfall or if there is ice to contend with, the process can slow down a bit. Another misconception is that you will be limited in the kind of window replacements you have available. In fact, pretty much every window style and size can be replaced. This means that you will not have to worry about having to replace entire frames if you do not need to, saving you money in the process. Choosing replacement windows can be the best thing you do for your property. They can offer the protection and service that brand new ones can without the same price tag. Find a replacement window and door company in Mill Valley, CA that you can trust to help you and if you still have concerns, be sure to ask them about them. Do some research, as well, to find the quality windows you want and that you can have for years to come. 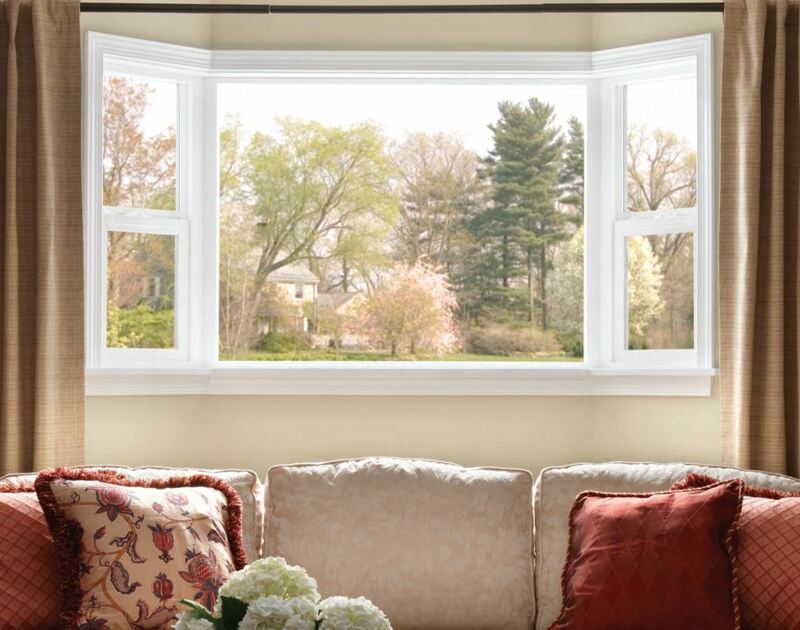 Turn to a company like American Window Systems, Inc. which you can find at 1729 Action Ave Suite B Napa, CA 94559. Give them a call at (707) 258-0880 and learn more about their options.